Iceross Transfemoral is the first suspension liner exclusively designed to provide maximum stability and control for transfemoral amputees. With new textile that has improved the adhesion by 25%, the fabric cover is extremely durable and allows radial stretch and comfortable elasticity. 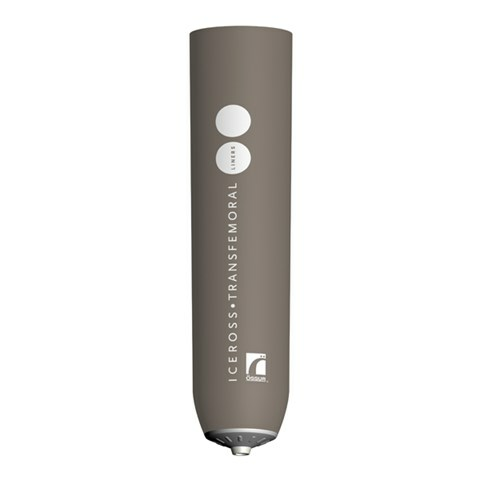 Össur recommends that Iceross Transfemoral Liner is used in conjunction with the Icelock® 200 Series.